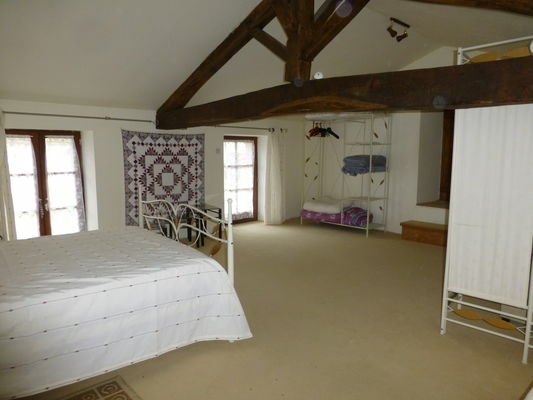 "Le Grand Gîte à la ferme" has three bedrooms and can accommodate six people. During your one-week stay you can enjoy the covered and heated swimming pool. Pets are welcome with the owners’agreement. That little extra something: "le Petit Gîte à la ferme" for two people is part of the same complex. There is no review about Grand Gîte À La Ferme, be the first to leave one !